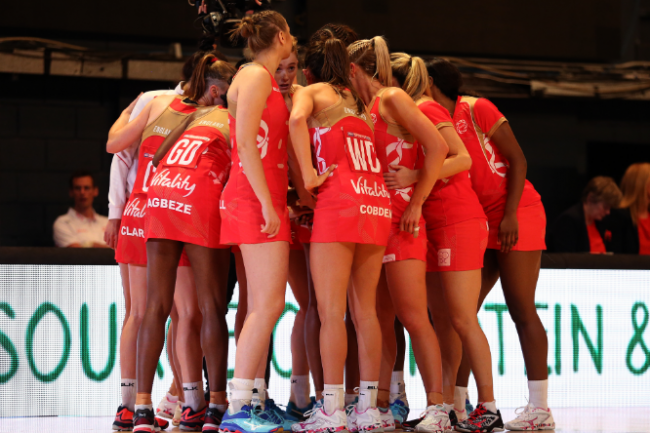 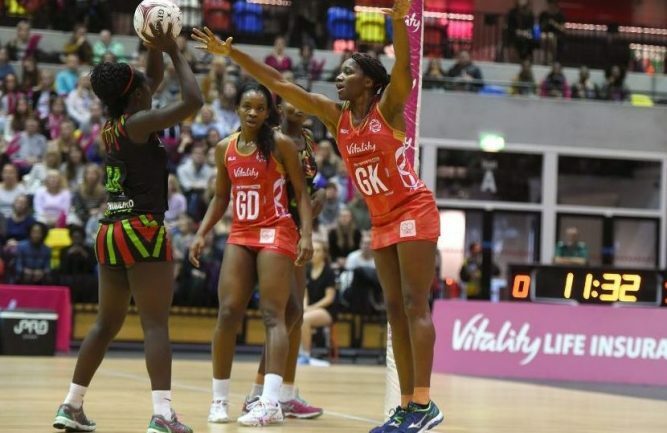 The England Roses were beaten 54-51 by South Africa SPAR Proteas in their final Quad Series match. 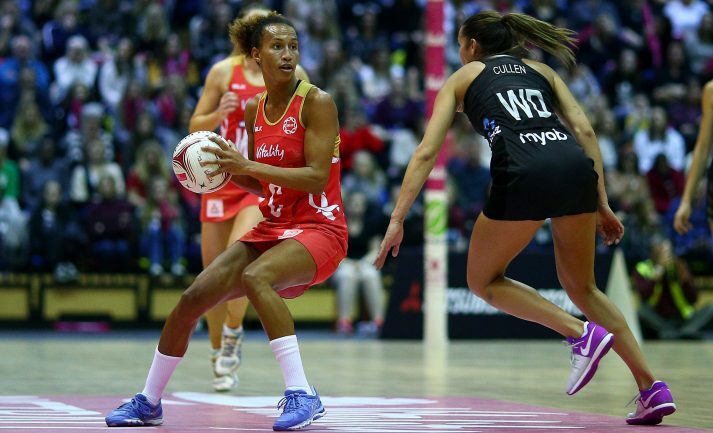 An impressive third quarter from the Proteas proved decisive in a hotly contested and high quality game. 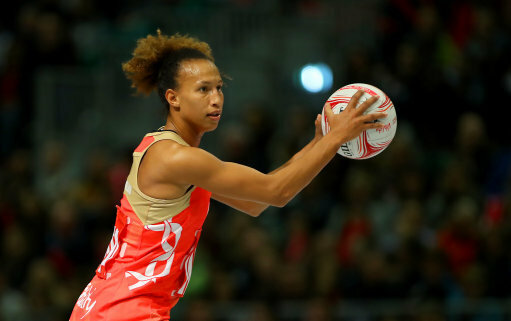 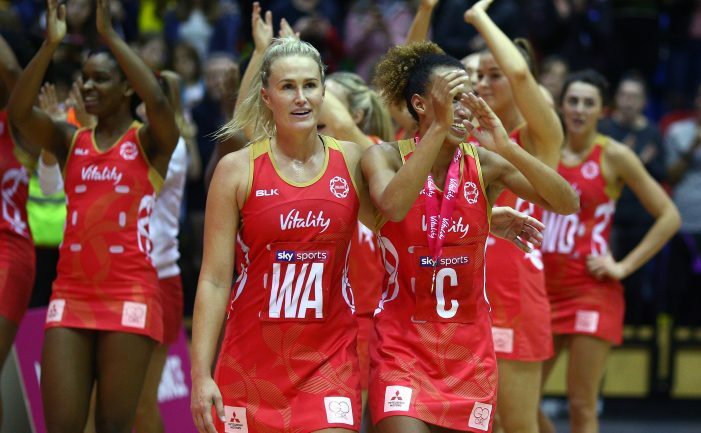 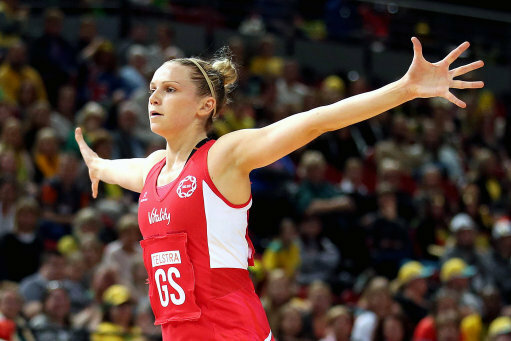 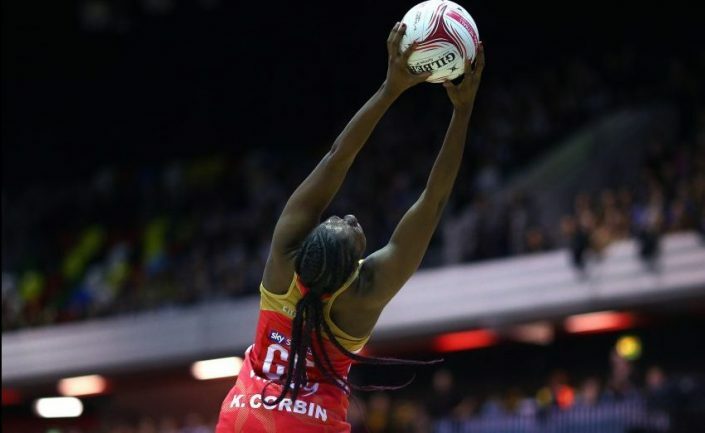 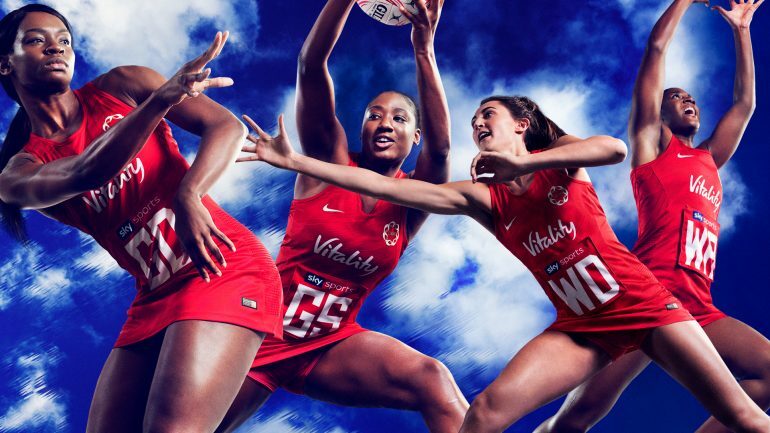 Tracey Neville went with the same seven players who started Wednesday’s stunning 49-45 victory over world no.2s New Zealand Silver Ferns.